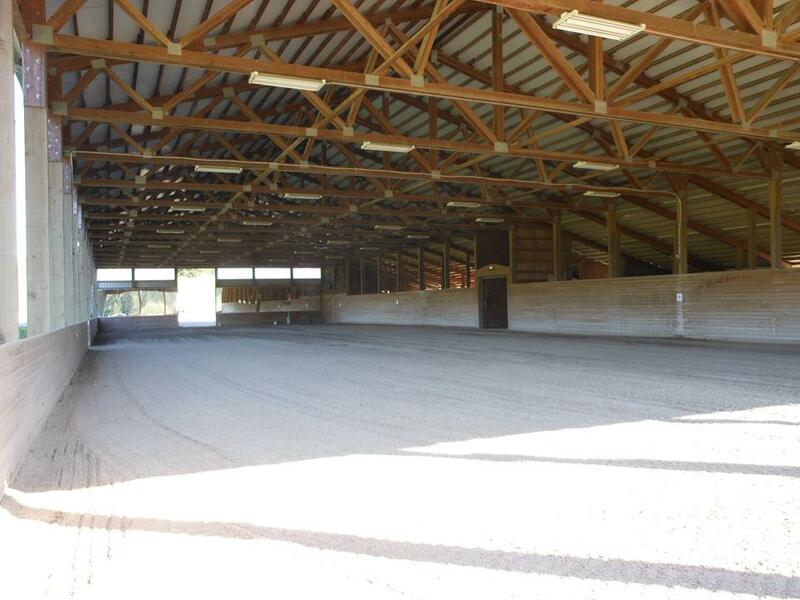 Hidden Falls Farm is a beautiful dressage facility located in Arlington, Wa. Boarding available. 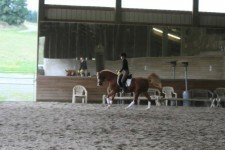 Training, lessons, sales available with USDF bronze, silver, and gold medalist. 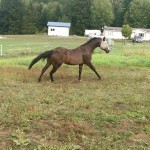 School horses available. Fun and relaxed atmosphere. 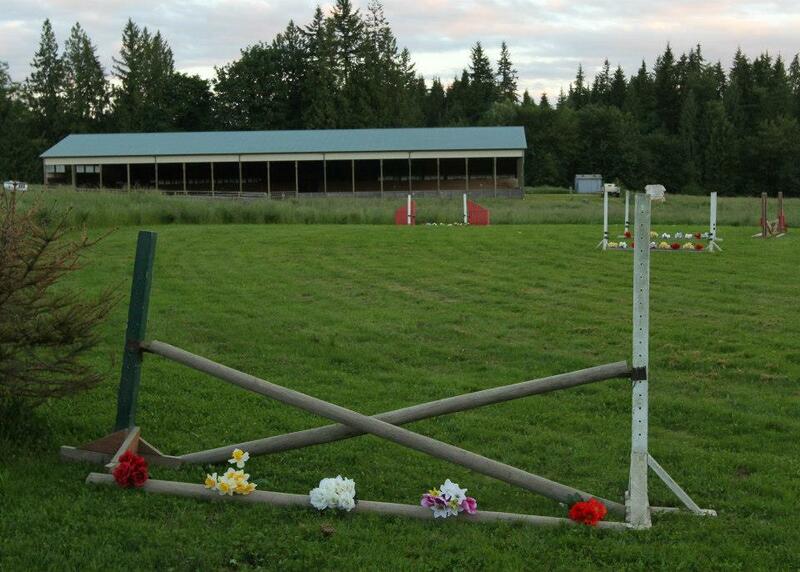 Hidden Falls Farm is a lovely private facility located in Arlington Washington. Very peaceful and quiet. 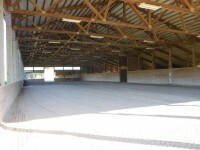 Large indoor arena, daily turn out, personalized feeding program, high quality Eastern Washington hay, your choice of grain, your supplements fed daily, blanket changes, trailer parking etc. 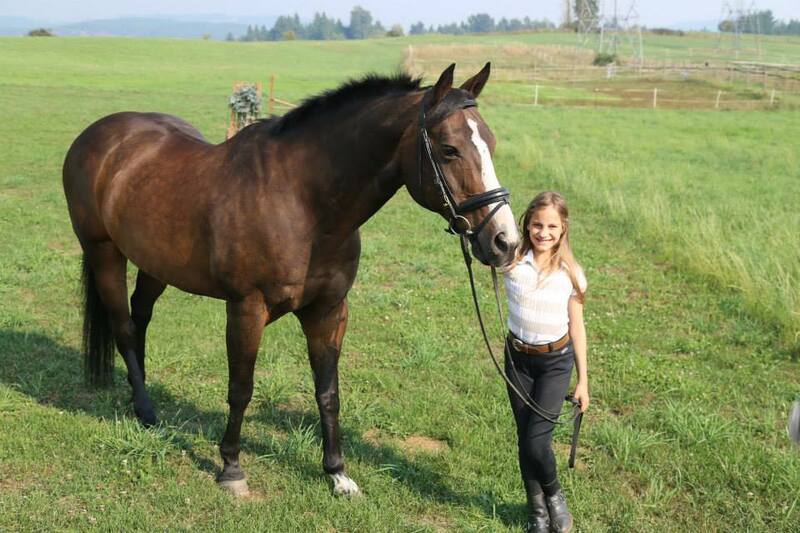 Your horse is our priority! Very competitive dressage, hunter, and sport horse program. Great adult amateur and youth programs. 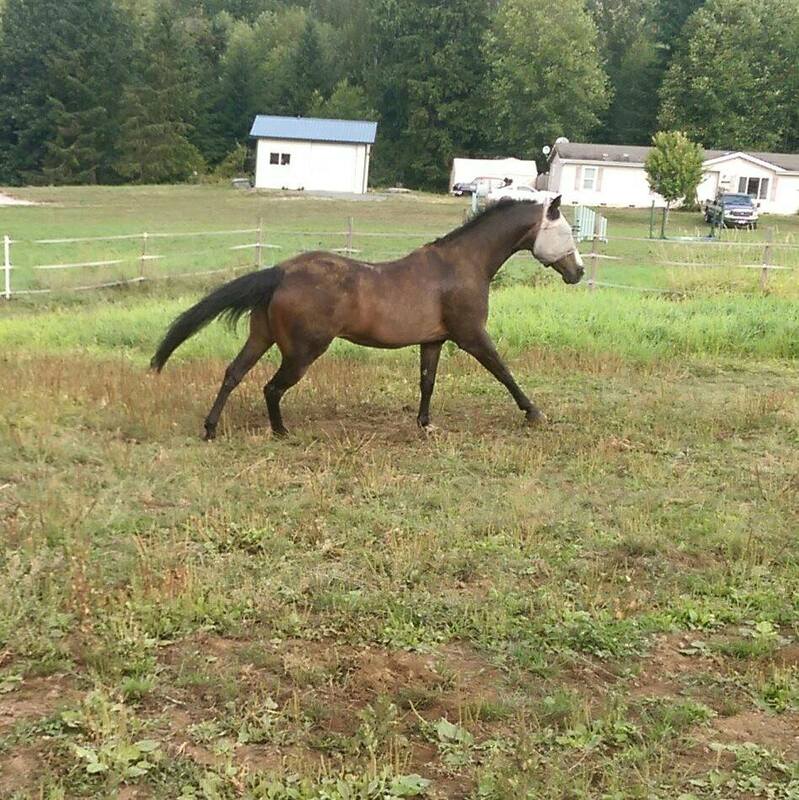 We specialize in Arabians but welcome all breeds! 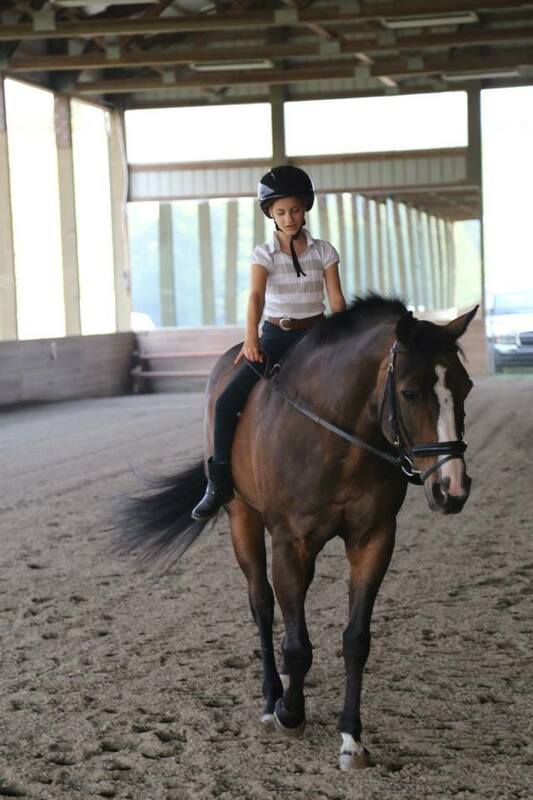 Trainer/instructor is a USDF bronze, silver, and gold medalist and has trained several horses to FEI levels. Fabulous school horses available. Haul in lessons welcome. Showing opportunities all year round. 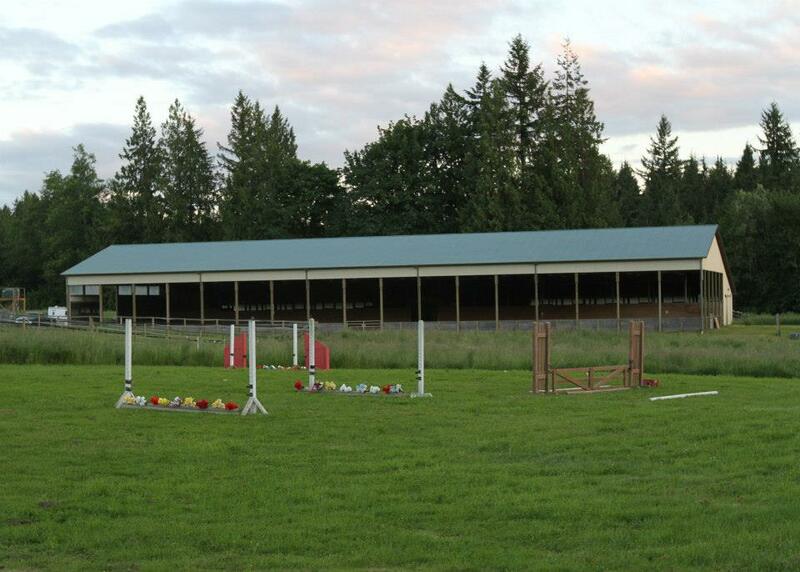 Dressage and Hunter schooling shows start this fall. Come join us and join the fun! 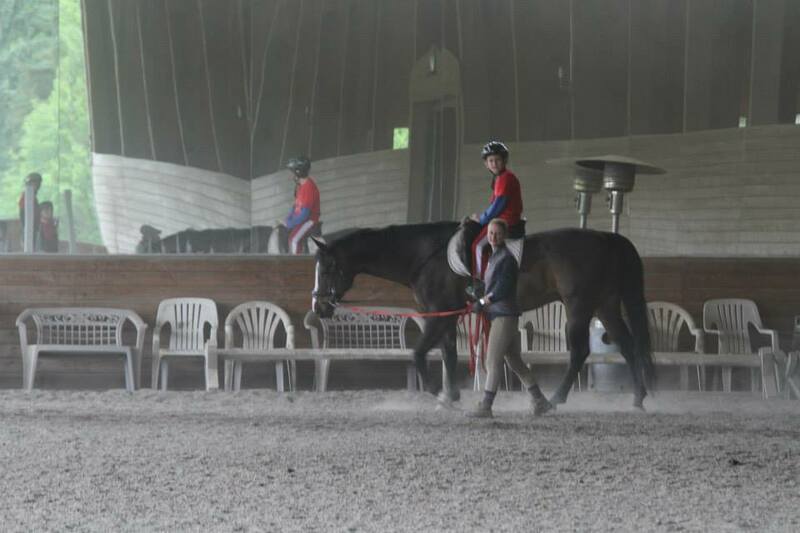 Training and lessons available at Hidden Falls Farm with USDF gold, silver, and bronze medalist Kim Lacy. 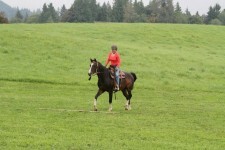 Kim has had many HOY awards and competed successfully Nationally at the FEI levels on self trained horses. Many of her students have also won at the Regional and National levels. Horses of all levels and breeds welcome from green to Grand Prix. 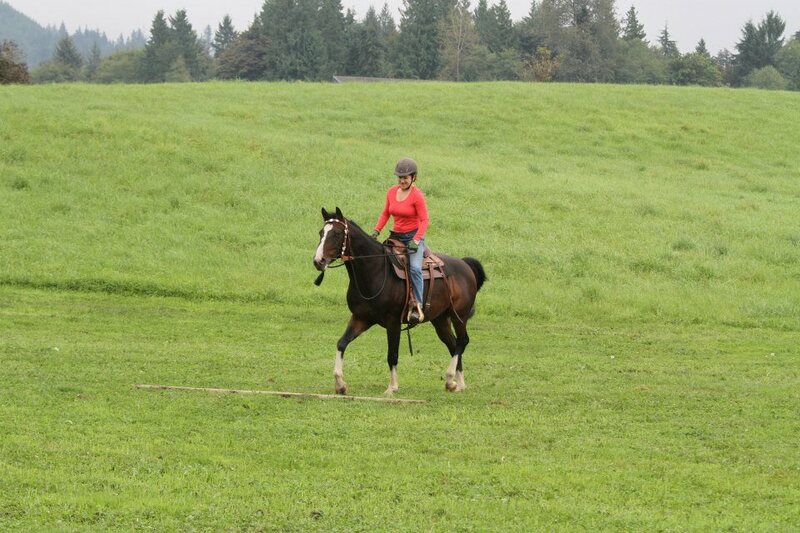 Kim also trains and competes successfully over fences, sport horse under saddle, and sport horse in hand. 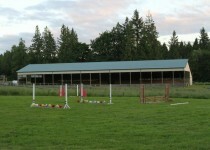 A competitive barn with a fun and positive environment. Personalized training and lesson packages are available to help you achieve your goals.